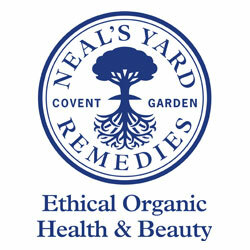 We are a registered independent consultant for Neal’s Yard Remedies products. Visit our Neal’s Yard shop here. 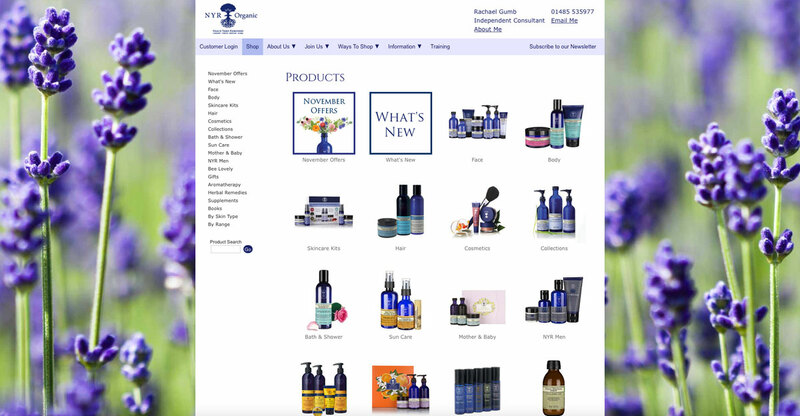 Neal’s Yard are passionate about transforming people’s lives, by educating and empowering them on how to live more healthily through the power of nature. Their products are designed, tested and manufactured at their eco-headquarters in Dorset, England. Their luxurious range of organic products includes everything you’ll need from revitalising shampoo to soothing foot scrubs; from body butters and creams to complete skincare kits. All you’ll need is available to buy from our online store (pictured below).